Alabama community banks receiving capital through the federal government’s Small Business Lending Fund have increased their lending by $994.2 million over baseline levels, including a $121.3 million increase in the fourth quarter, according to the U.S. Department of the Treasury. The SBLF, established as part of the Small Business Jobs Act that President Obama signed into law in 2010, encourages lending to small businesses by providing capital to community banks and community development loan funds with less than $10 billion in assets. The dividend or interest rate a community bank pays on SBLF funding is reduced as the bank increases its small business lending. ServisFirst Bancshares – $1.5 billion, which was 132.14 percent, or $873.8 million, over its baseline. Southern States Bancshares – $78.5 million, which was 46.42 percent, or $24.9 million, over its baseline. First Partners Bank – $54.6 million, which was 39.71 percent, or $15.5 million, over its baseline. Southern National Corp. – $188.4 million, which was 21.46 percent, or $33.3 million, over its baseline. BancIndependent – $288.5 million, which was 19.33 percent, or $46.7 million, over its baseline. Nationwide, participants increased lending by $12.5 billion over baseline levels since the program was started and $1.3 billion over the prior quarter to support an estimated 56,900 additional loans to small businesses. 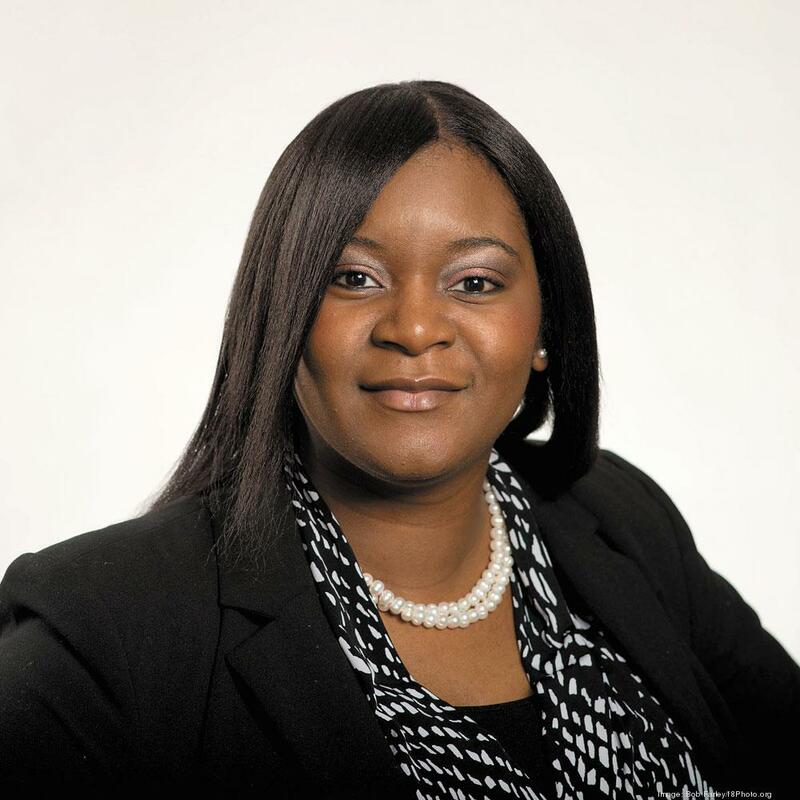 Antrenise Cole covers banking, finance, small business lending, venture capital, accounting and law for the Birmingham Business Journal.